Every bride deserves to feel like a star on her wedding day. 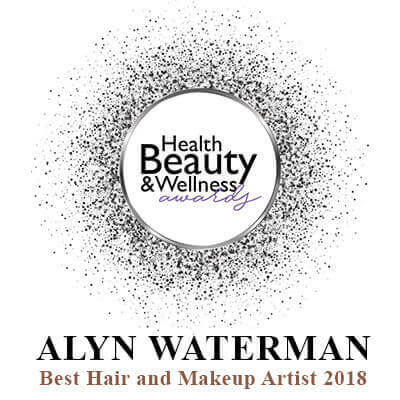 At Alyn Waterman Makeup & Hair Studio we take the time to discuss and prepare you for your special day. Why not book your hen or pamper party to sample our wonderful services? 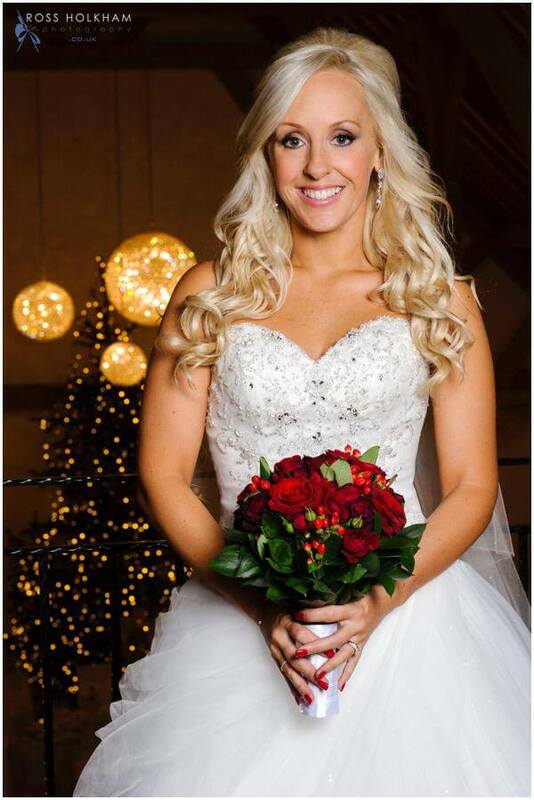 The best way to start planning your wedding is by calling us for a chat and then booking a makeup and hair trial. 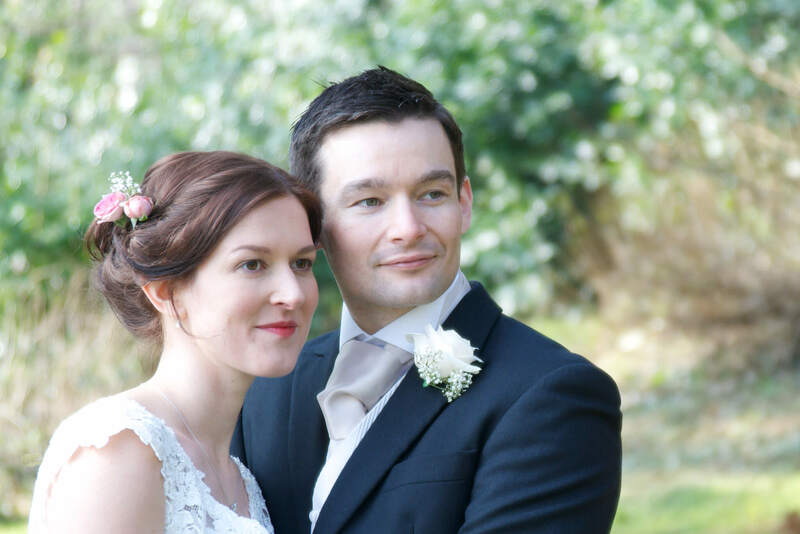 Alyn suggests booking your makeup and hair trial up to 3 months before your wedding day. At the studio we can discuss the best makeup and hair styling to suit you for your special day. In the relaxed environment of the salon you can try out different hairstyles to find the one that’s perfect for you. 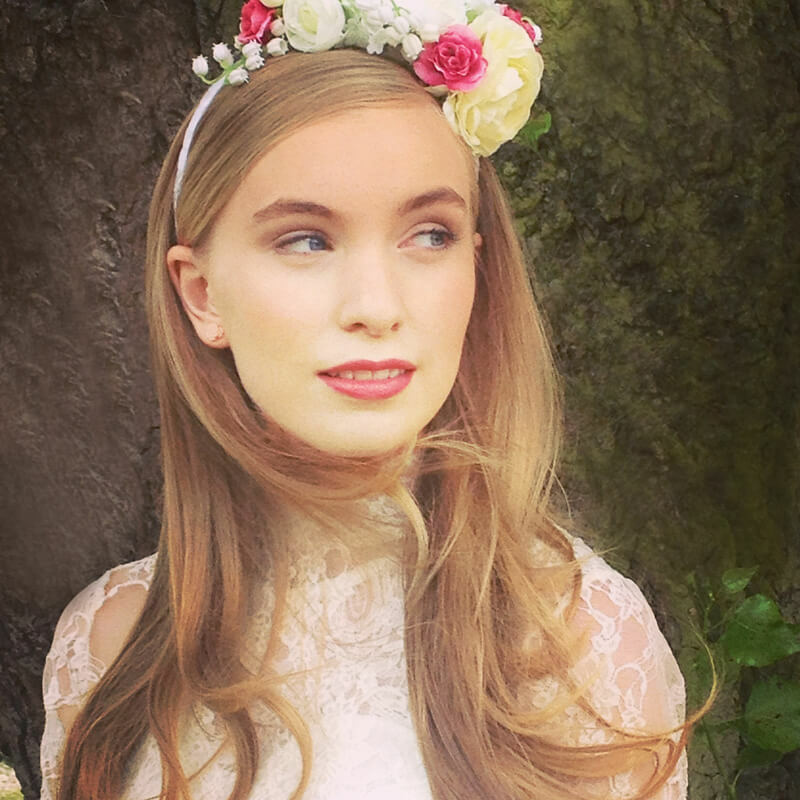 Using a wide selection of top of the range luxury cosmetics and products, and an exquisite selection of tiaras and hair accessories, Alyn and his team will work closely with you, sharing their ideas and expertise, to create the look you want for your very special day. It’s a really good idea to create a Pinterest or mood board for your wedding makeup and hair. It will make it easier to discuss what will be the most beautiful look for your day. On the trial day please arrive with your hair washed from the night before and your usual makeup. The makeup and hair trial usually lasts for 2 hours. Please bring family or a friend if you like. There’s no rush and we wouldn’t want you to leave until you felt happy with your look. Please bring items from your own makeup bag that you like as this is always a helpful guide as to what you feel suits you. If you already have your tiara or veil it would also be very helpful to bring these to the trial. We use many different brands of makeup and hair products and will help you select the best to suit you. For your records, when your trial is complete we will take photos and make notes of all the products used. If you are happy with your look we will then secure your wedding date. Please check our Terms and click the Make an Appointment button to request a call back, where we can discuss your requirements. Having worked with many lovely brides, we appreciate your plans and ideas can change and we are always available to talk again before your special day. On the wedding day the makeup and hair team will arrive at your chosen venue with plenty of time to set up ready for you and your bridal party. We can supply illuminated makeup mirrors to convert any area into your very own wedding salon, making your wedding a calm and enjoyable experience. You can decide in which order you would like you and your guests to get ready. We would suggest that as the bride you have your makeup completed last so it’s lovely and fresh, ready for your ceremony. Bridal Hair and Makeup usually takes 45 minutes to 1hour to complete depending on your choices. Bridesmaids and Wedding Party 45 minutes to 1 hour to complete depending on style choices. We would suggest planning to be ready about an hour before the ceremony so you have time to relax, have photographs taken and really enjoy every moment of your special day. 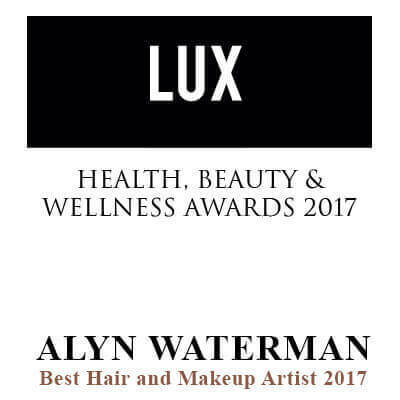 Alyn Waterman Makeup & Hair Gift Vouchers are available. The perfect way for your friends and family to contribute to your special day. We understand that every occasion is different and we can tailor our services to suit you. Our services are also available in Manchester and London. Hotel and home visits are available. All of our services are available by appointment only.